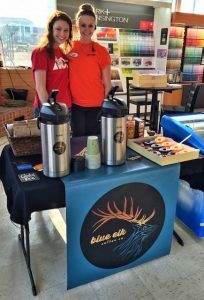 Blue Elk Coffee Company | The elk is blue. A Coffee Shop & Roastery. Located downtown Elkton, just east of the railroad tracks. Live music usually happening Saturdays from 9:30am-11am – See you soon! Coffee service with a smile! 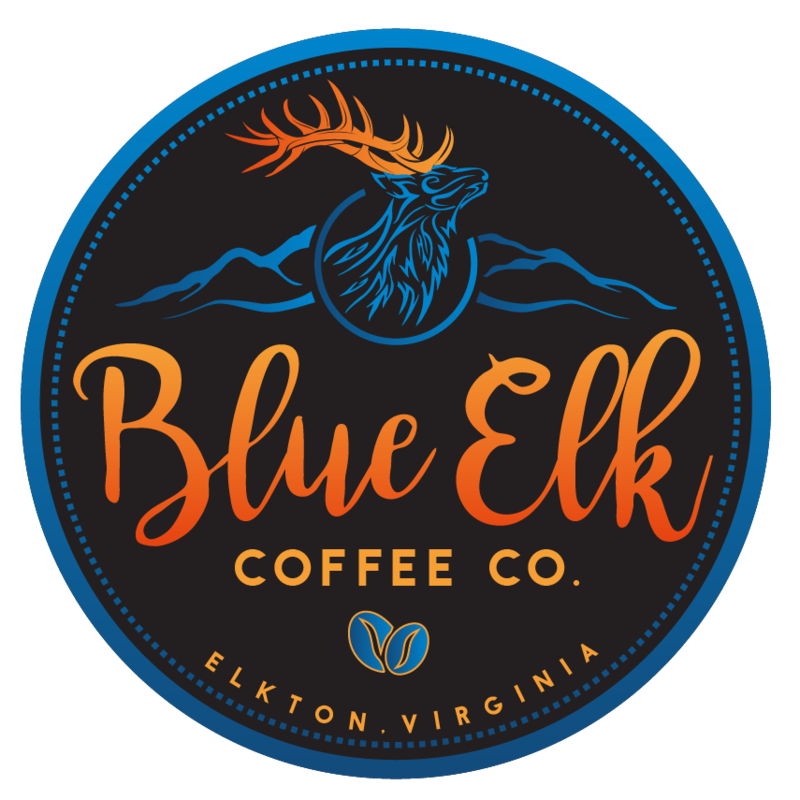 Sign up for news from the Blue Elk! Enter your email address to sign up for The Blue Elk email digest. A confirmation email will be sent.